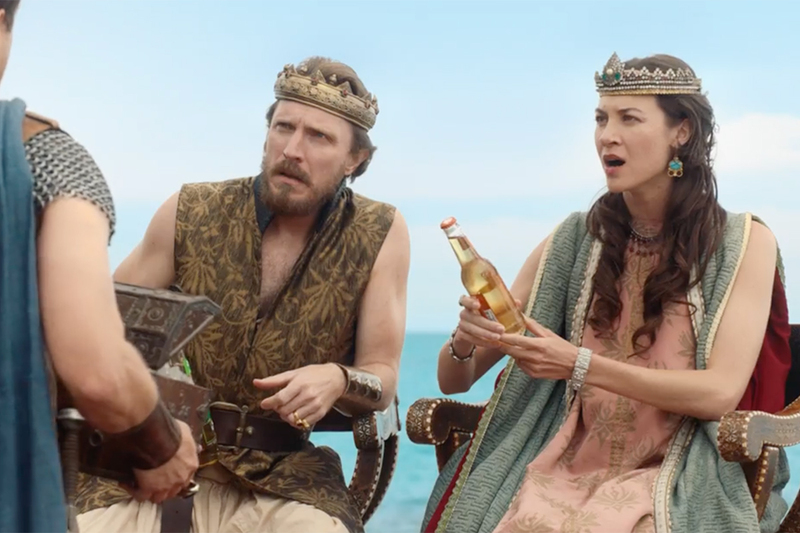 Bud Light's politically-themed campaign that kicked off with a Super Bowl ad featuring the Bud Light Party continues in a new spot that debuted at the Oscars. 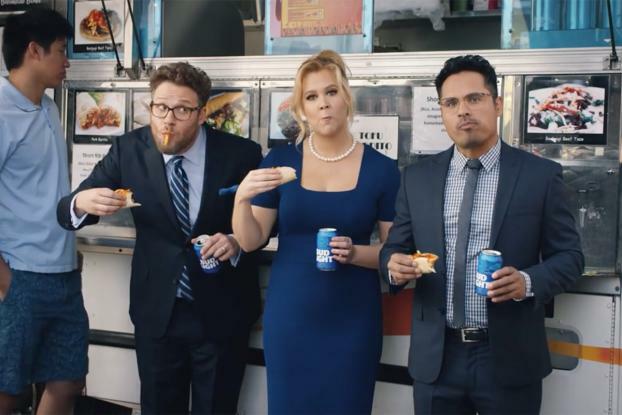 Once again featuring Amy Schumer, Seth Rogen and Michael Pena, the ad, by W&K New York, this time highlights diversity -- topically, given the controversy over the all-white Academy Awards this year. The trio are pictured at a food truck discussing the diverse immigrant culture that makes up America. Each tries to come up with a new food-related metaphor for diversity -- a "Korean taco of togetherness," a "gumbo of co-existence" until they finally run out of steam. It's light-hearted humor for a serious issue, which luckily the likes of Schumer can pull off. 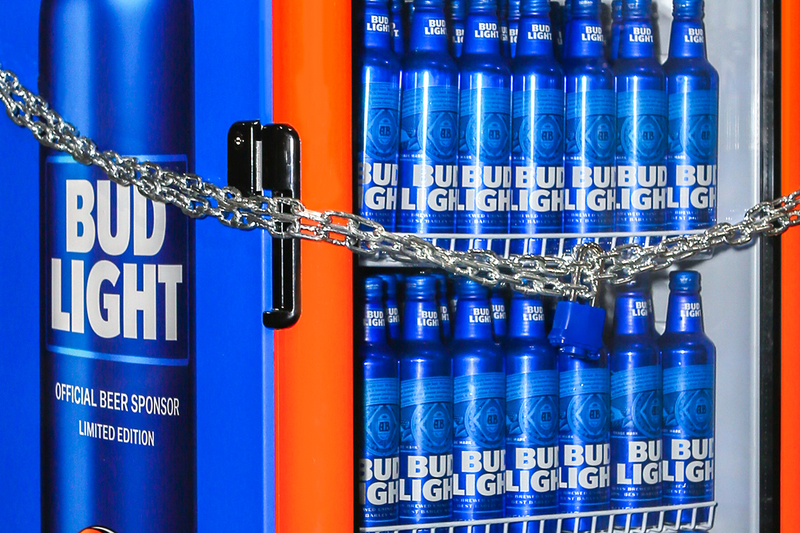 Alexander Lambrecht, Vice President at Bud Light commented in a statement: "As America's most inclusive beer brand, Bud Light aims to bring people together, for fun over a beer. 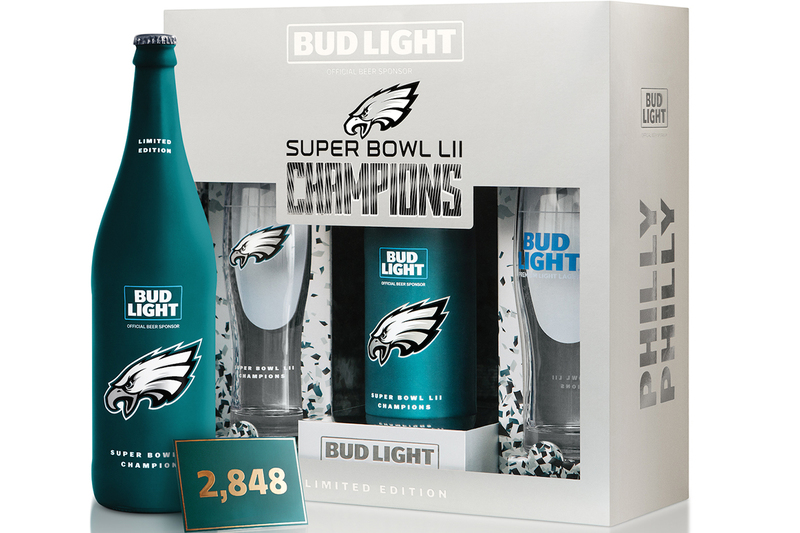 As we announced earlier this year, 2016 is the year Bud Light will "Raise One to Right Now." Right now, during the Oscars, there is nothing more timely than the conversation around diversity and inclusion. Our newest spot from The Bud Light Party brings our message of inclusivity, humor and of course great beer to the world."